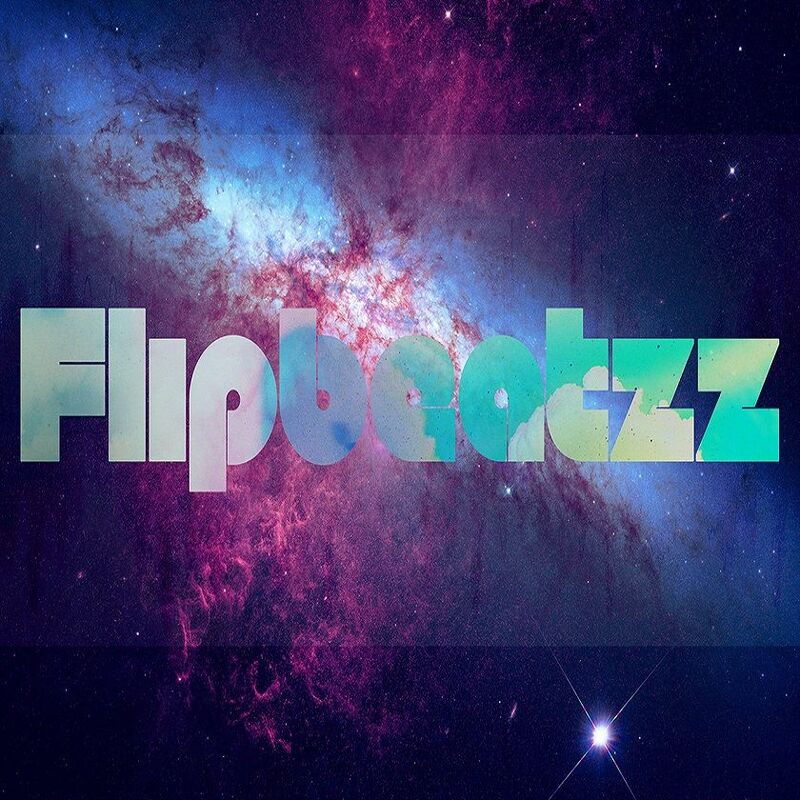 Another awesome track done with Flipbeatzz! Great to work with! 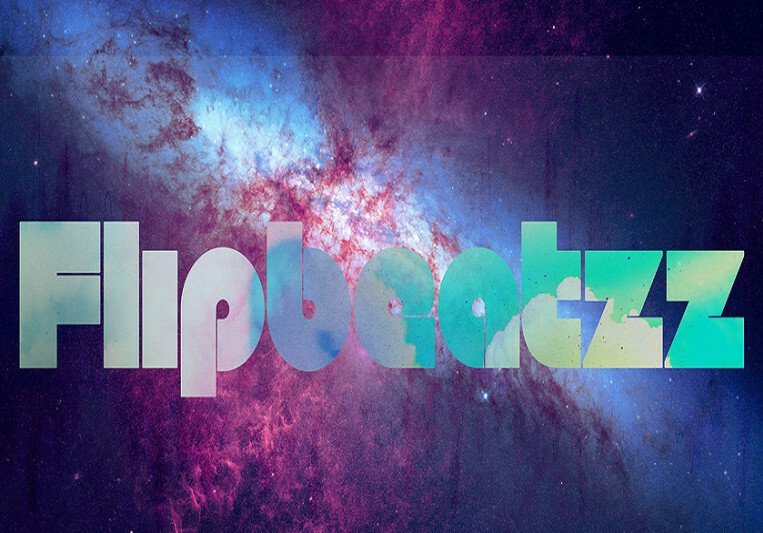 Awesome working with Flipbeatzz.. Killer music! I look forward to more in the future! An excellent producer to work with, very specific and professional about what he wanted, but also patient throughout the process. Great experience, looking forward to more creative encounters! talented producer ! efficient and great with direction & communicating .. we killed it! A: Lights, amazing voice, great at writing hooks and has a very inspirational message when writing. Finally finish my 2nd track called Treading. The song has a electronic/pop/ hiphop vibe to it, I was very inspired by the cyberpunk theme and implementing a love story with electronic touch gave life to the different aspects of the song. Hope you all like it and let me know what you guys think.